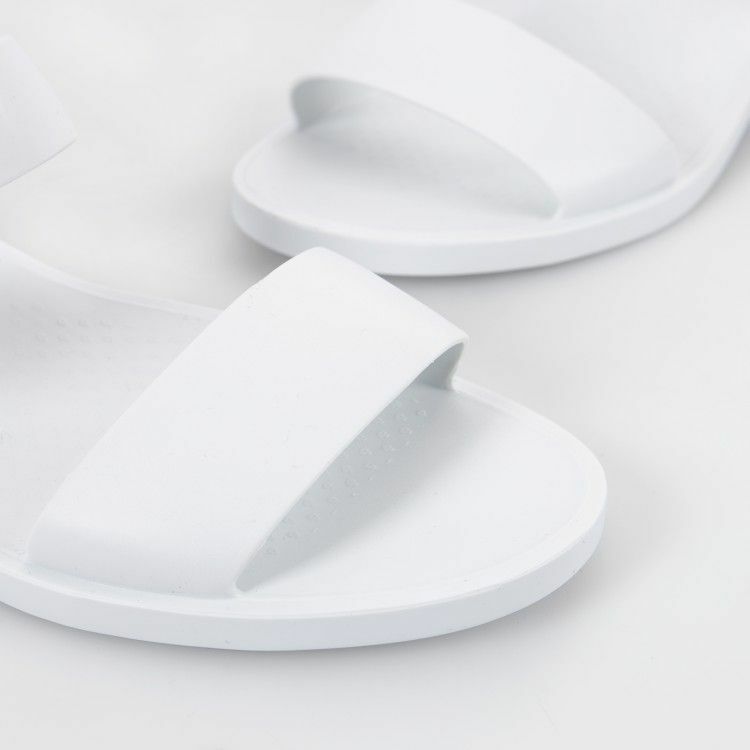 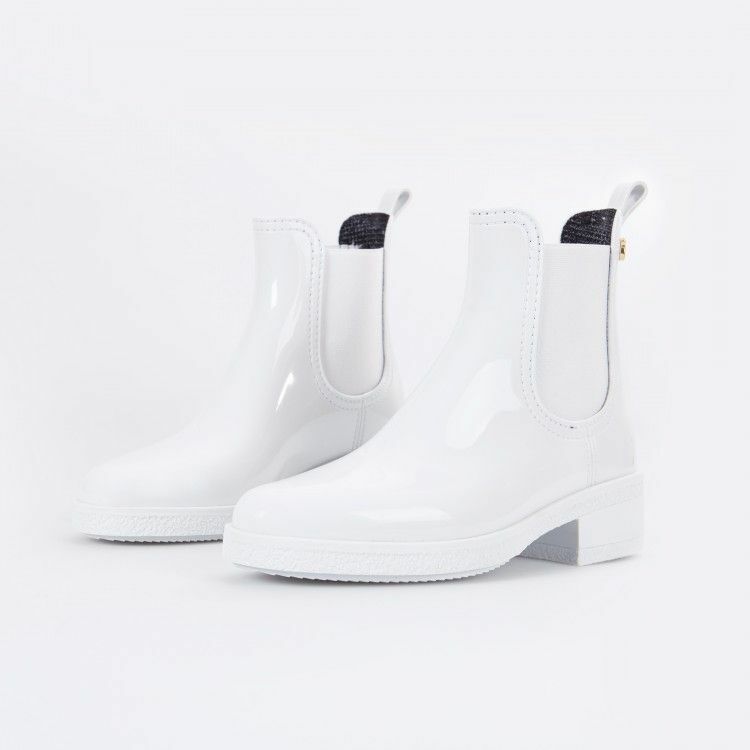 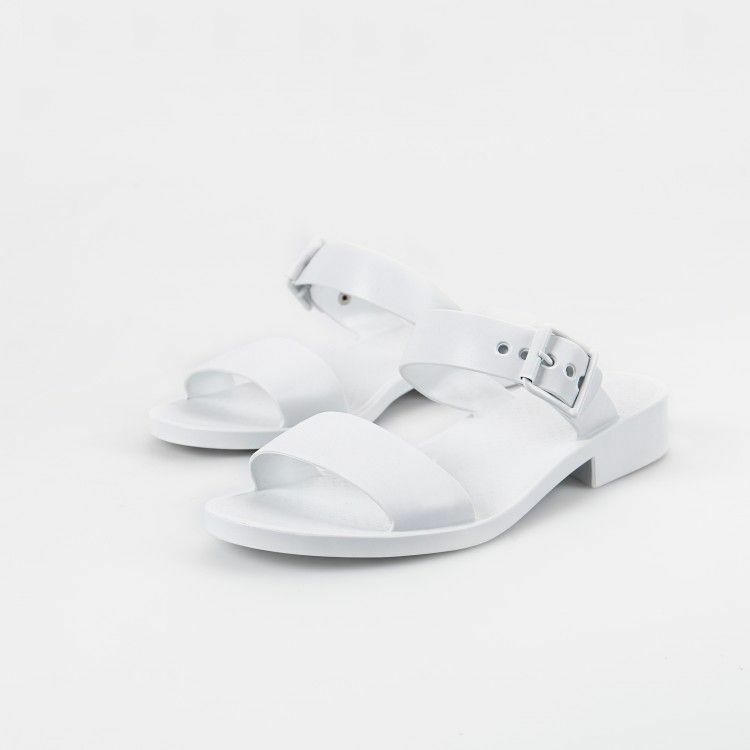 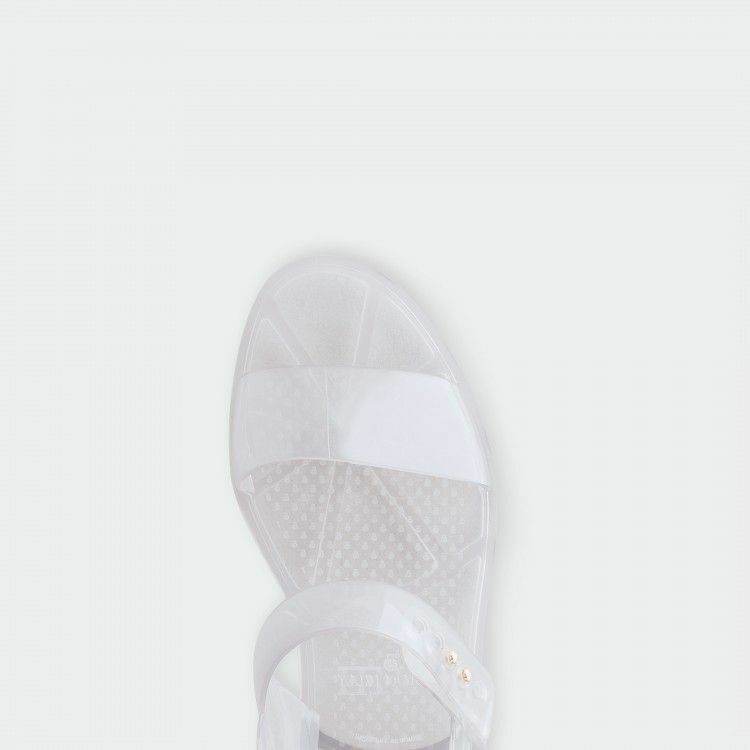 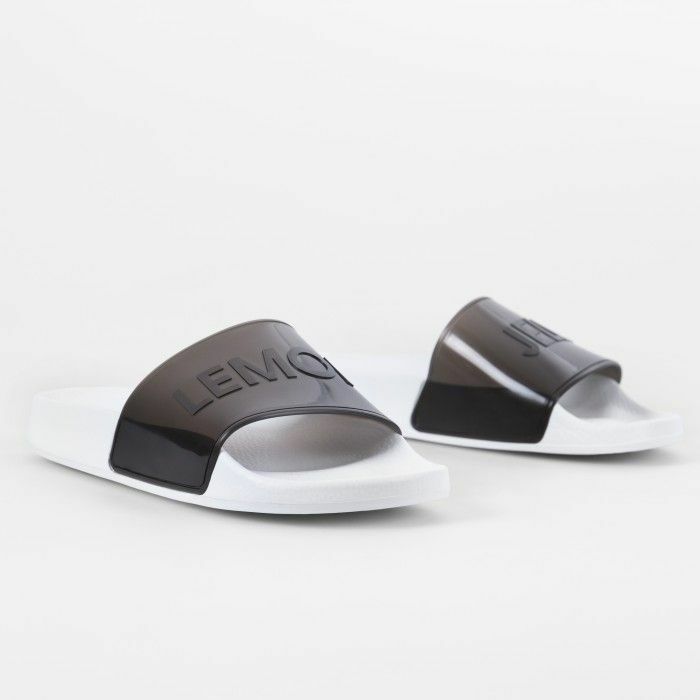 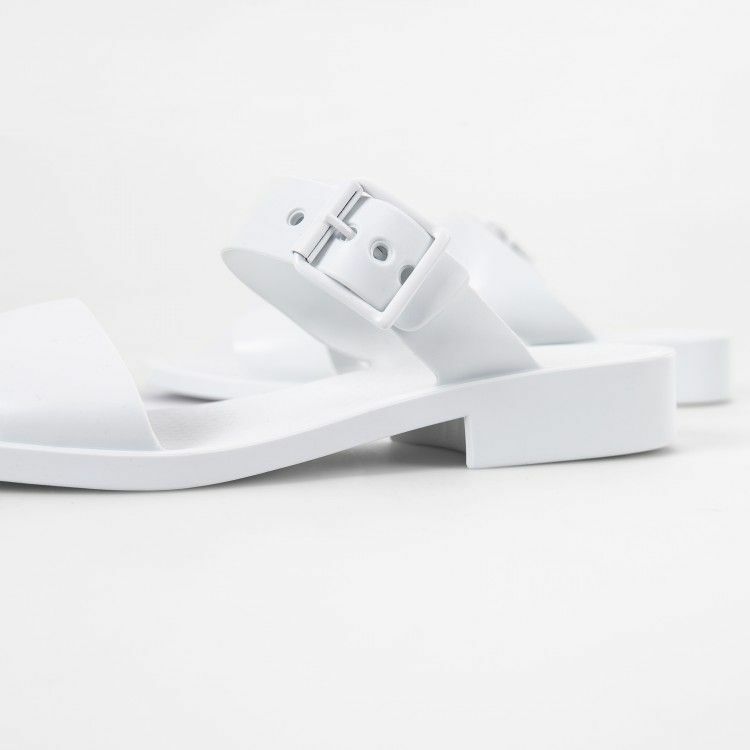 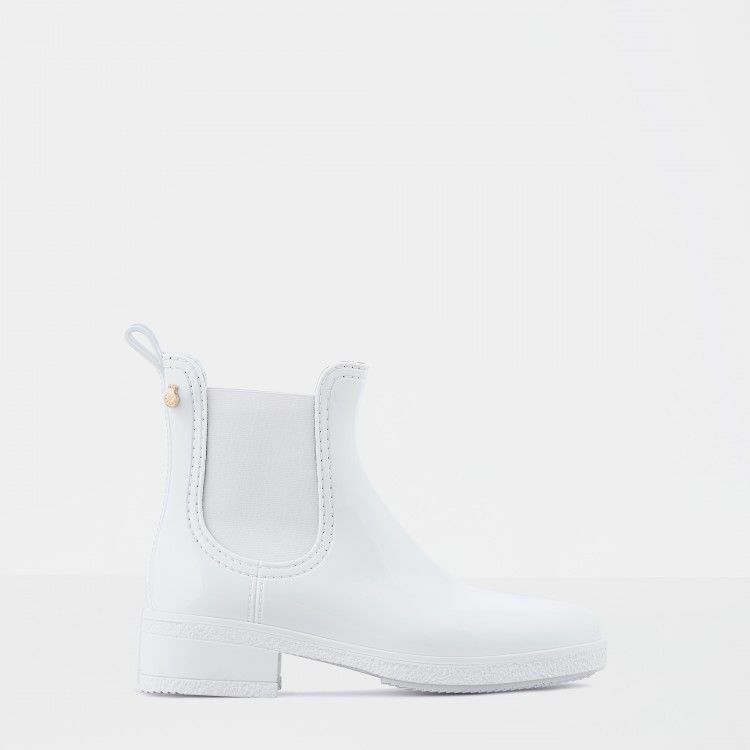 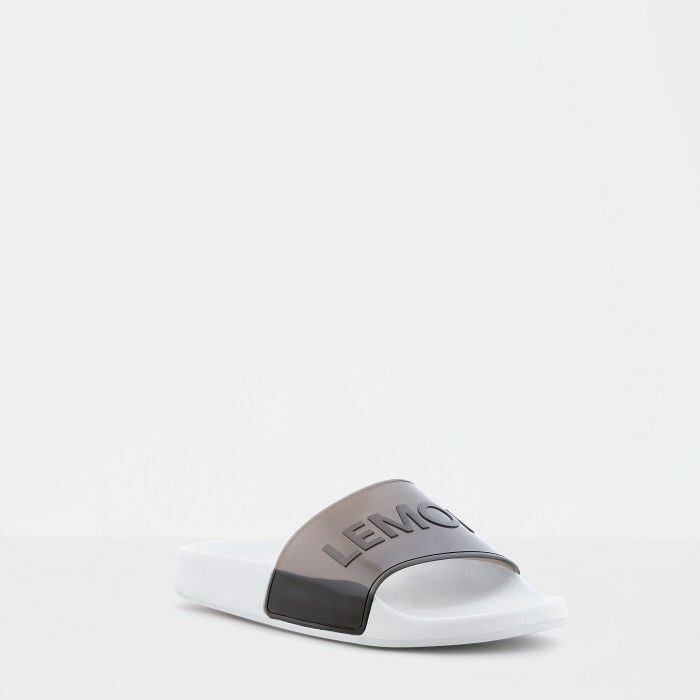 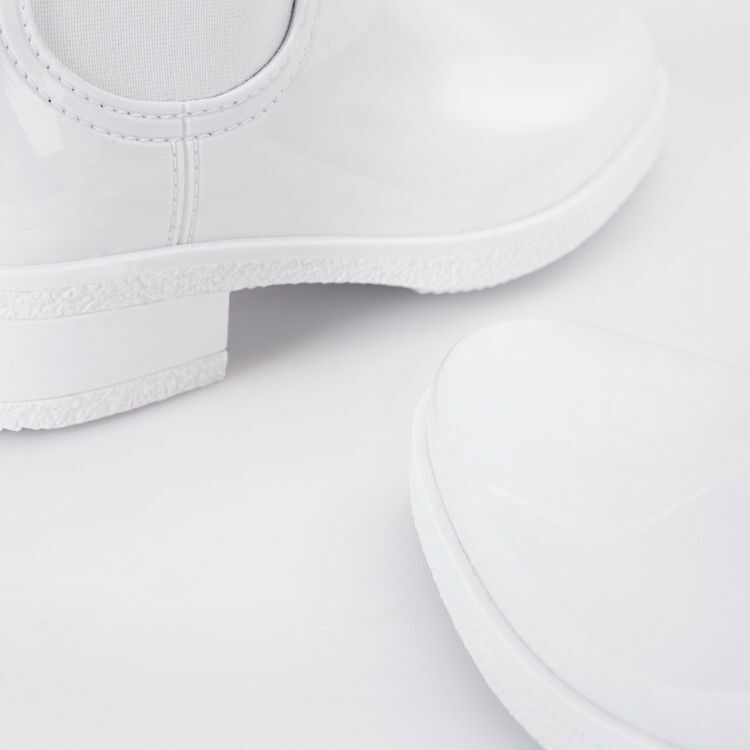 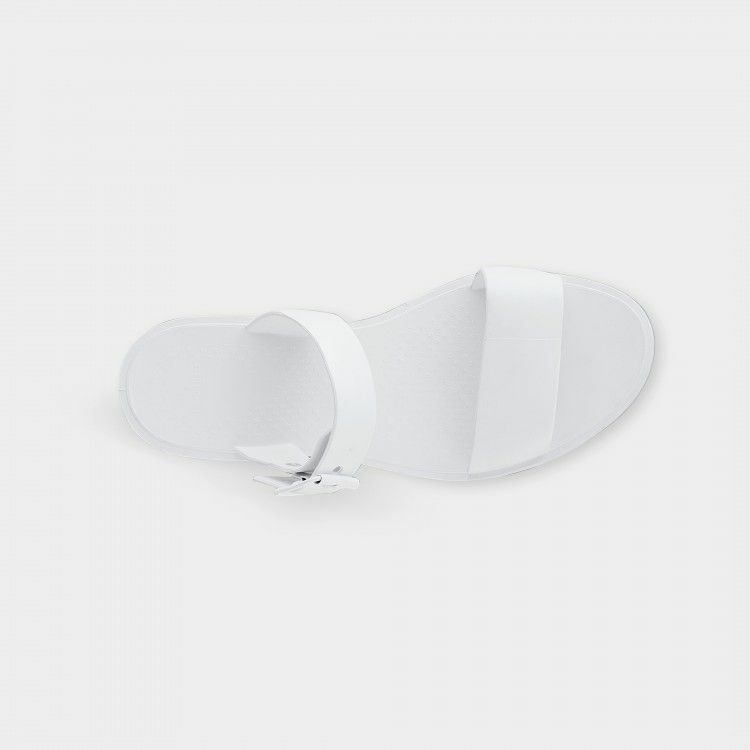 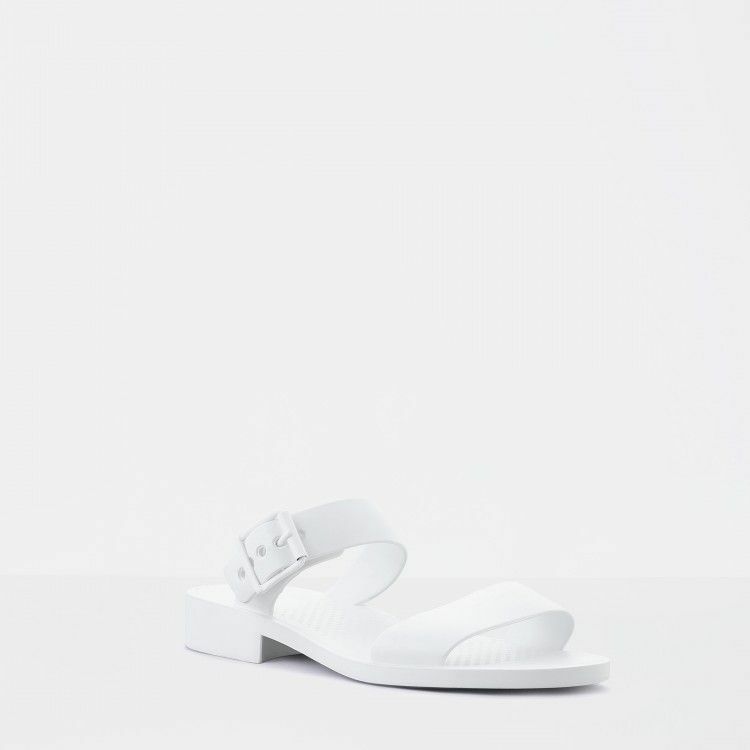 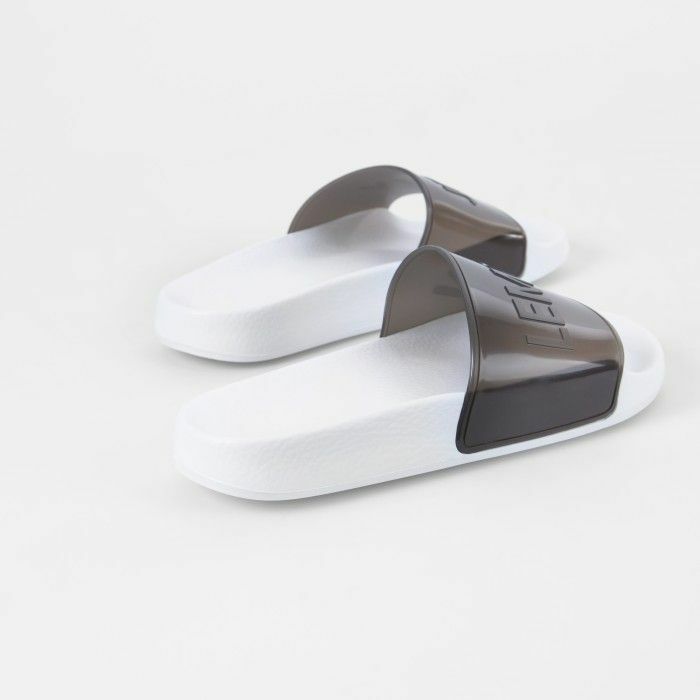 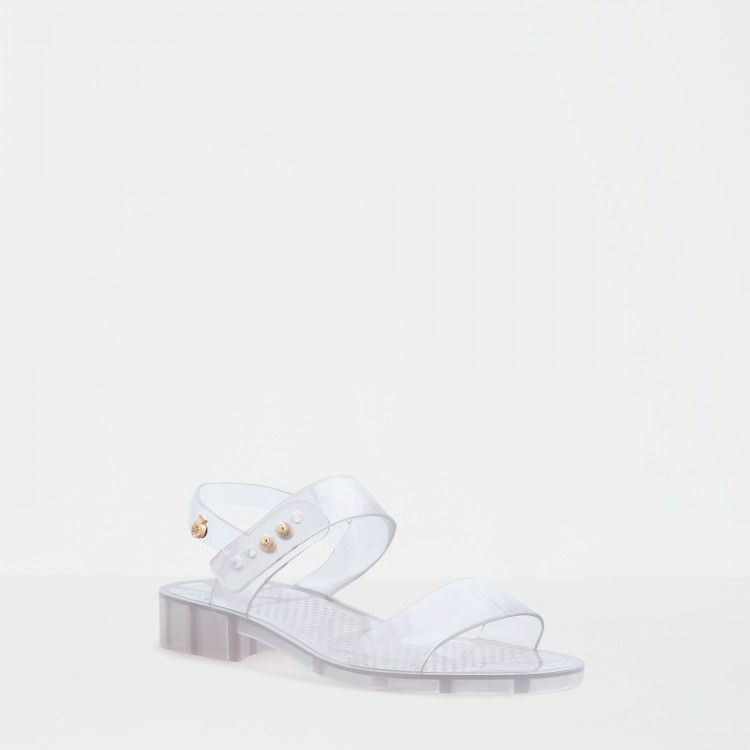 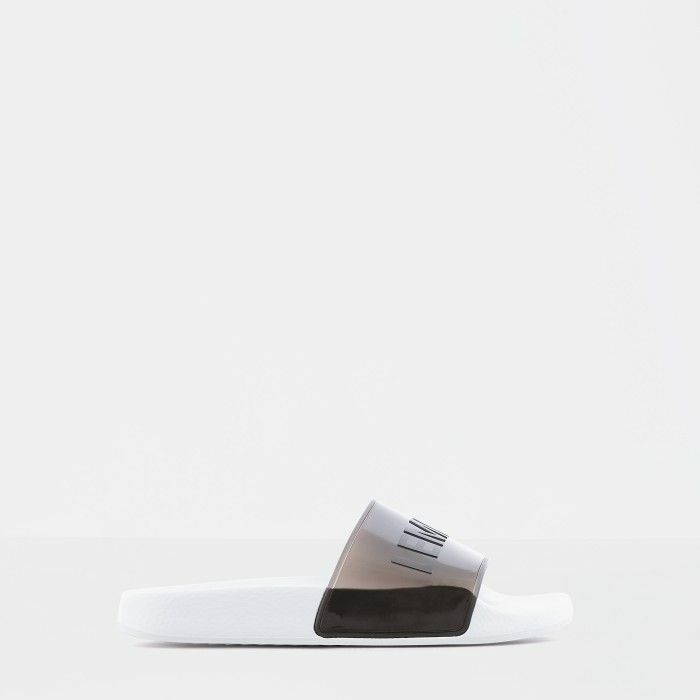 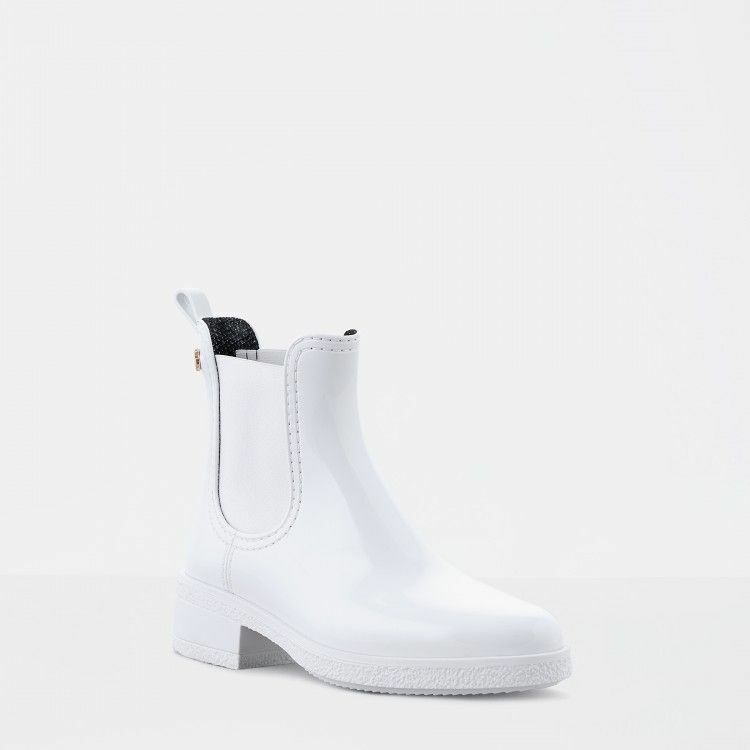 These black woman slides in translucid plastic and white sole show the best that summer has to offer. 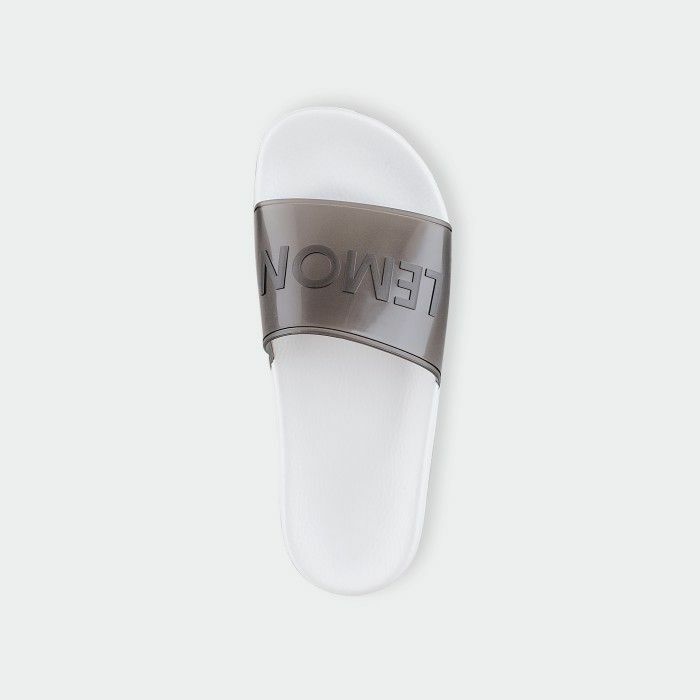 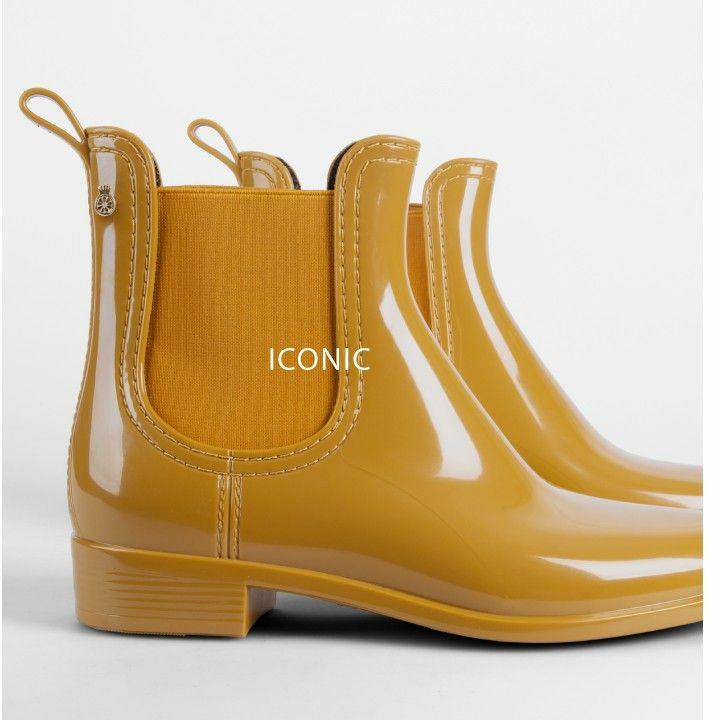 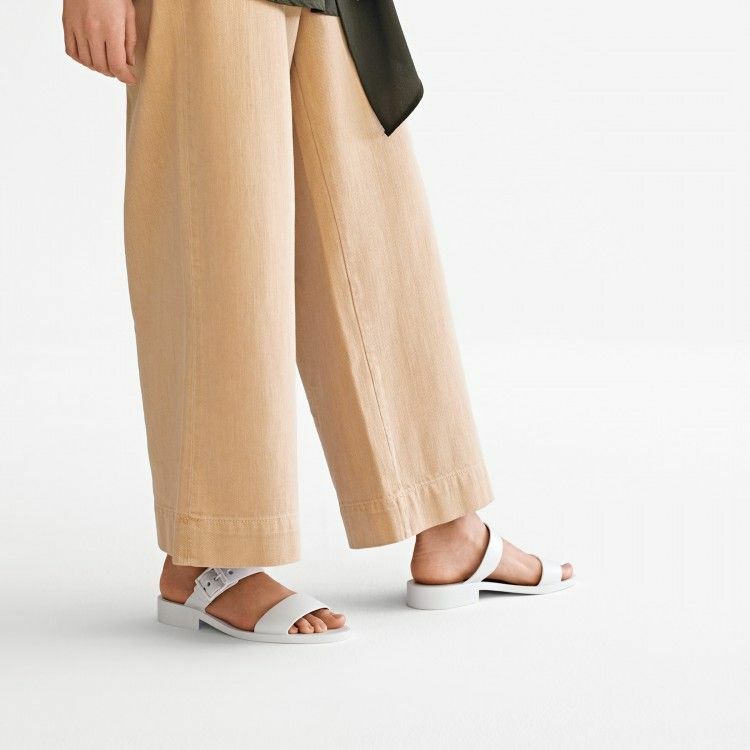 Lightweight and comfortable, the detail in these woman slides is in the embossed letters. 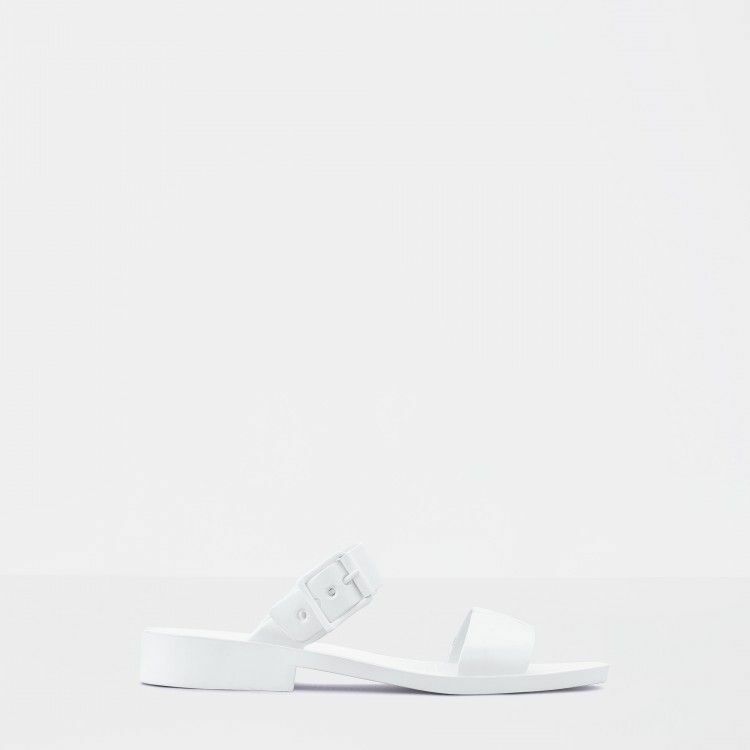 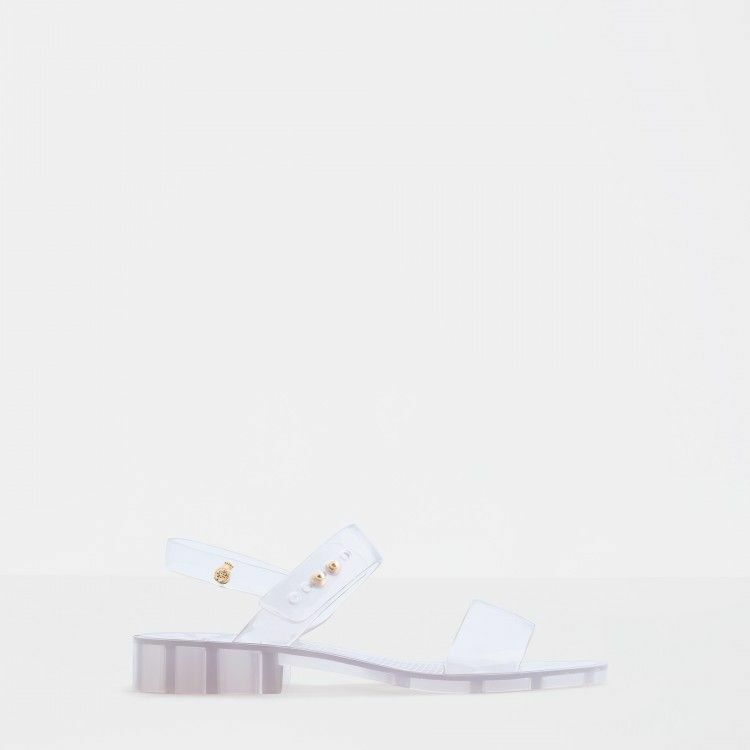 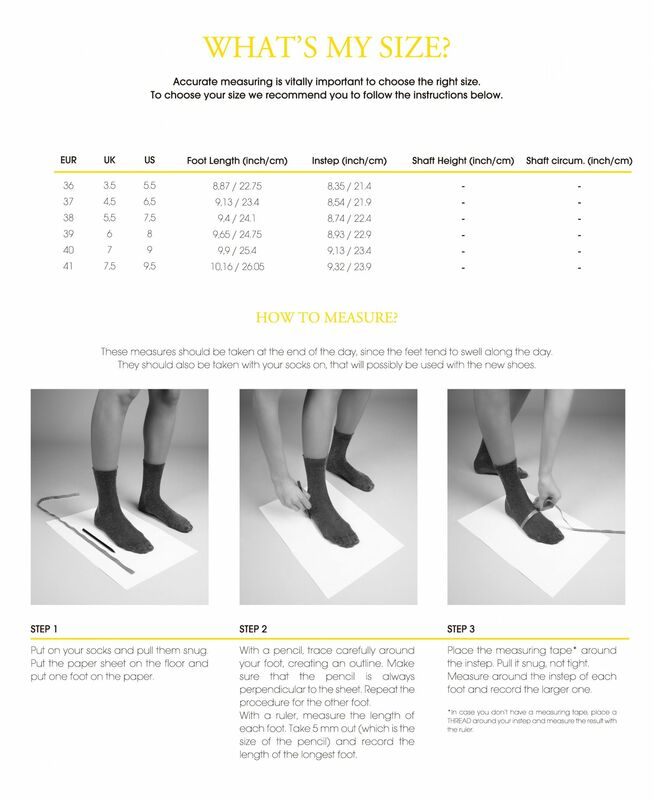 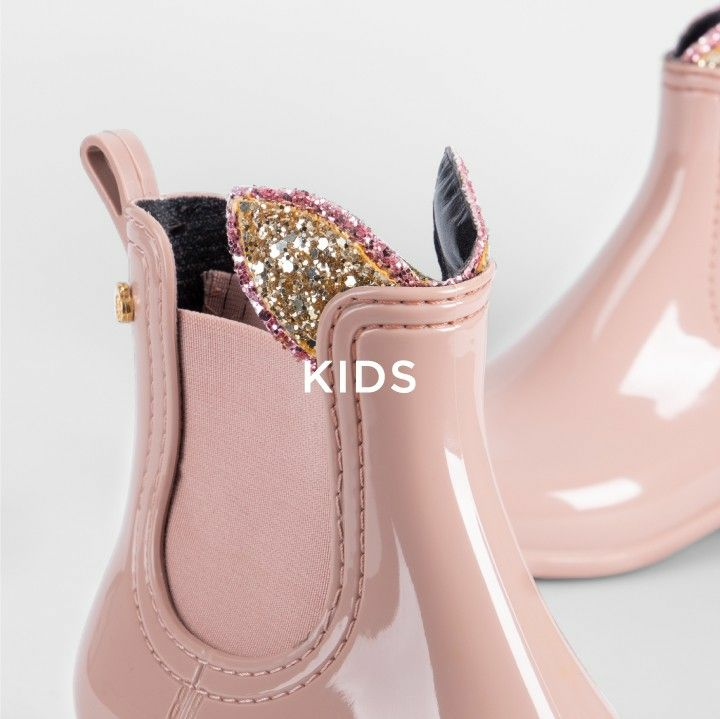 Essential in this seasons outfits for the beach or the pool, these slides promisse versatility.